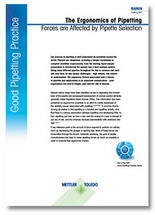 The process of pipetting is well understood by scientists around the world. 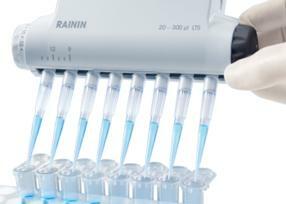 Pipettes are ubiquitous, providing a simple mechanism to complete workflow requirements, from the starting liquid sample preparation to introducing the sample into a final analysis system. 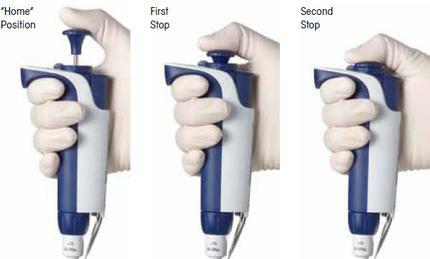 Using many different pipettes throughout the day is common and each unit may have its own unique challenges – high volume, low volume or multichannel. The ergonomic factors associated with a variety of pipettes and applications is an important consideration – poor ergonomics can lead to fatigue, pain and the risk of injuries.